Our commercial painting crews are professional, fast and efficient. 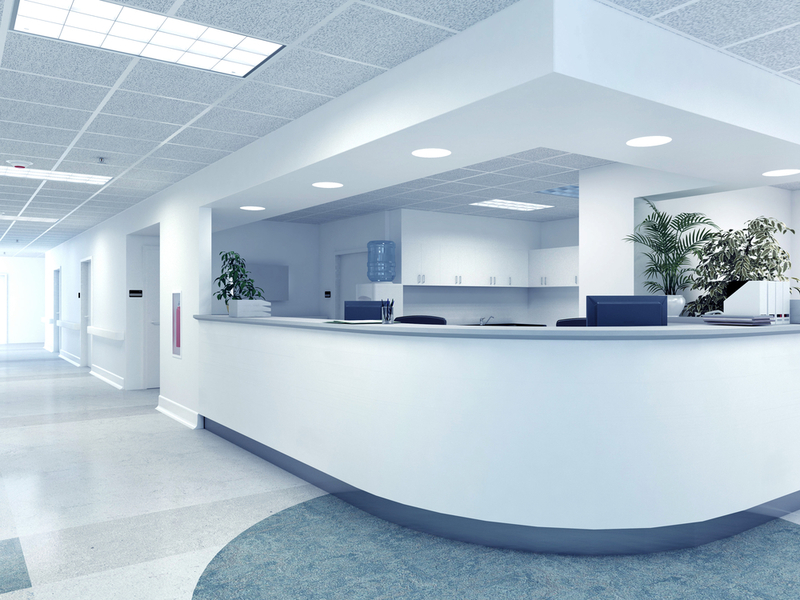 Over the past 28 years, our clients in the healthcare industry have trusted us to leave their healthcare facilities looking their best. We ensure your facility will receive a cost-effective, long-lasting professional service you can count on. Our healthcare painting professionals will deliver high-quality results, using premium painting products such as Dunn-Edwards Paints.